Jira, nTask, VivifyScrum, and 5 more Scrum tools ranked and rated. Each organization around the globe has to tackle multiple different kinds of projects throughout its lifecycle. These different types of projects call for different ways of managing and executing them. One of them is Scrum. Scrum is a well-known agile project management framework that comes under the broader umbrella of Agile product development. Out of all other Agile frameworks, statistics show that 58% of the organizations implement Scrum for their products’ development and 18% of organizations use it in combination with other frameworks. The framework works on the fundamental principle of iterative and incremental product development with continuous systematic collaboration among the team members in between the project cycle. With an over-abundance of tools facilitating Scrum project management, it can become quite challenging to choose the right Scrum tool for your organization, therefore I looked for some great Scrum tools online to present this list of the 8 best Scrum tools for you. Jira is considered to be a great tool used by Agile teams, so without a doubt, it makes to the top of my list of best Scrum tools. 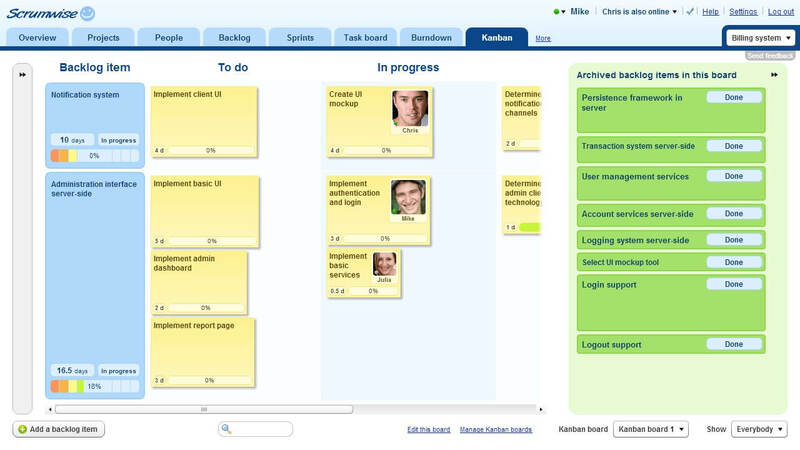 Jira comes loaded with features that make Scrum implementation seamless for the users. The second tool on my list of best Scrum tools is nTask. 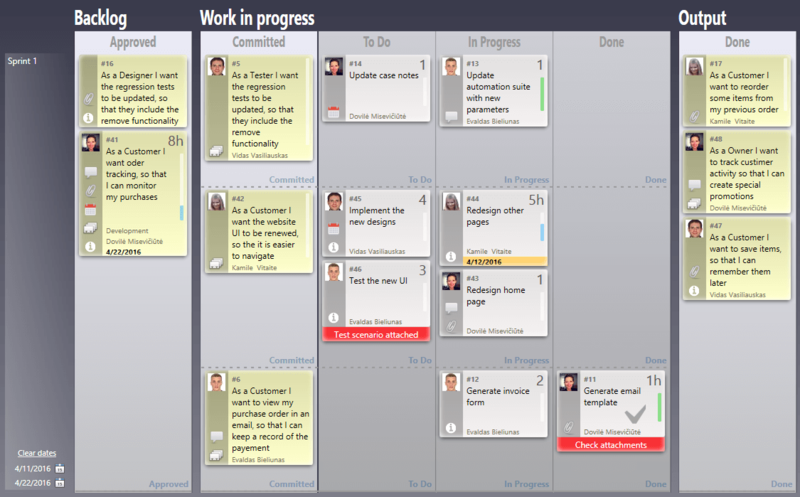 A project management software which makes Scrum implementation smooth for you. It is a multi-layered tool which is aimed at helping teams and project managers from all industries to organize their projects in a systematic way and get work done faster. Another one of the best Scrum tools is QuickScrum. It’s a web-based tool designed to support Scrum and other Agile frameworks. Coming with a simple drag and drop interface for easy backlog management, the tool is equipped with all the necessary features which are required to implement the Scrum methodology. What’s interesting about QuickScrum is that they claim to be the largest Scrum community offering professional Scrum training and certifications to organizations and individuals who need them. $3 per user/month with 14 days free trial. 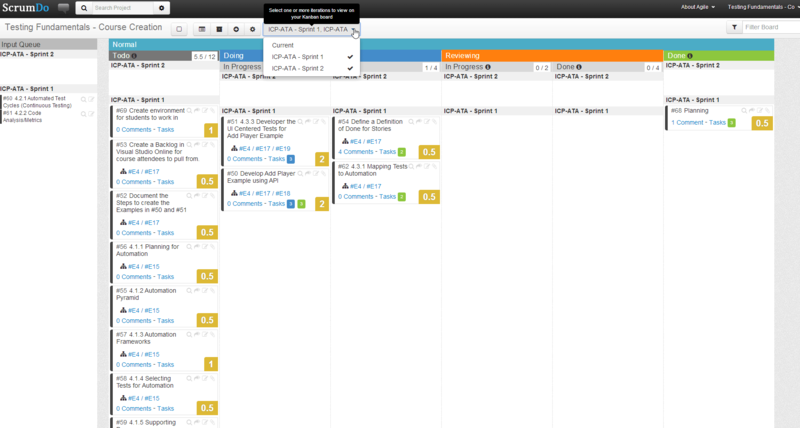 ScrumDo is a project management tool specifically designed for Scrum, Kanban, and Scrumban frameworks. It essentially works on the principle of creating user stories and sprint planning on the basis of user story mapping. The tool provides high customization options to the users to build their workflow boards according to the framework they’ve adopted and plan out iterations systematically. Business Agility: upon request. For large organizations. ScrumDo comes with a free trial of 7 days. The fifth tool on this roundup of the best Scrum tools is VivifyScrum. 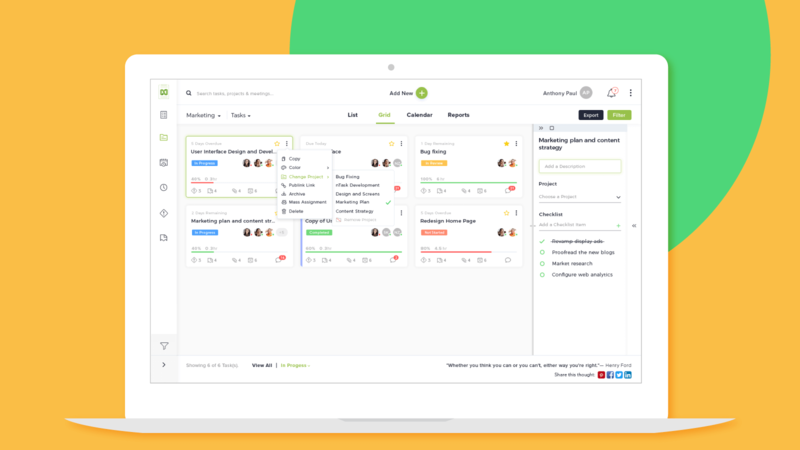 Coming with features tailored to the needs of Scrum and Kanban methodologies, it makes project management easy for agile teams. Furthermore, the tool comes with a clean and clutter-free interface which makes it appealing to the eyes and organizes tasks in an effective way. Just like QuickScrum, VivifyScrum also provides online Scrum training free of cost. Targetprocess is one of the most versatile agile tools available in the market. It can be adopted by organizations of any size and for any agile methodology, including Scrum, which is why it made to my list of the best Scrum tools. It provides high visualization functionality which makes it convenient for the user to get transparency while viewing all kinds of projects. With an interesting client portfolio to brag about, Scrumwise is the next Scrum tool on my list. 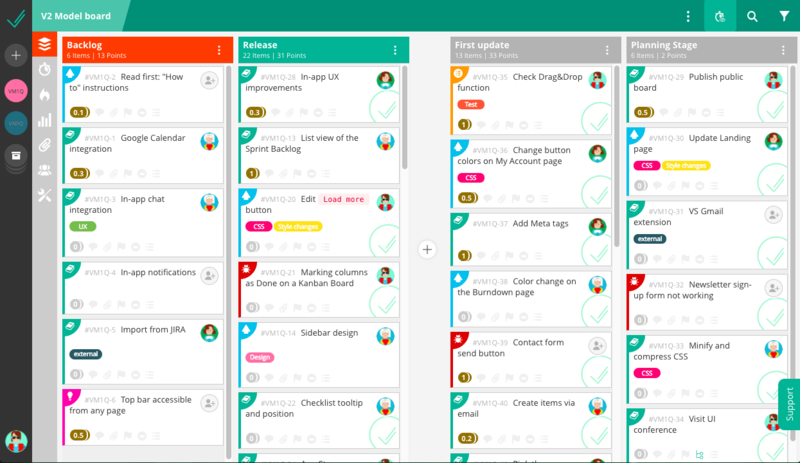 A fully configurable task board tool which supports multiple Agile frameworks, Scrumwise enables users to create custom task boards for managing projects and teams. Users can quickly get a hold of the basic functionality of the software with its rather simple and intuitive UI design. Scrumwise comes with a free trial for a period of 30 days. The last tool is Eylean. 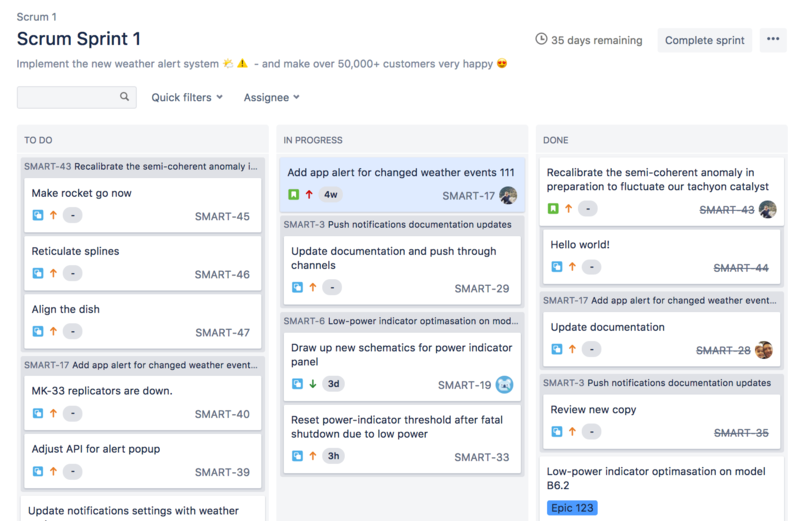 Essentially a task boards management tool, it lets the users create fully configurable and customizable task boards which can support multiple Agile frameworks. Eylean strictly focuses on the visual representation of workflow, therefore it comes with various reports to help evaluate the project progress over time. The pricing varies with the number of people in an organization and both plans come with a 15-days free trial. Also, Eylean offers a 15% discount on an annual and a 24-month commitment. 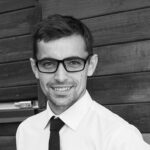 Agile & Software Consultant at nTask. I write about what inspires me, explore how great teams perform, and avidly read about tech that has the potential to disrupt. My pleasure, Fred. It was great working on this roundup together!